Faith Eriata also known as Feefab, is the present beauty queen for Miss Global Nigeria 2014. Feefab is a singer, a songwriter, actor, dancer, Tv presenter and a model who has participated in various reality tv shows and singing competition. 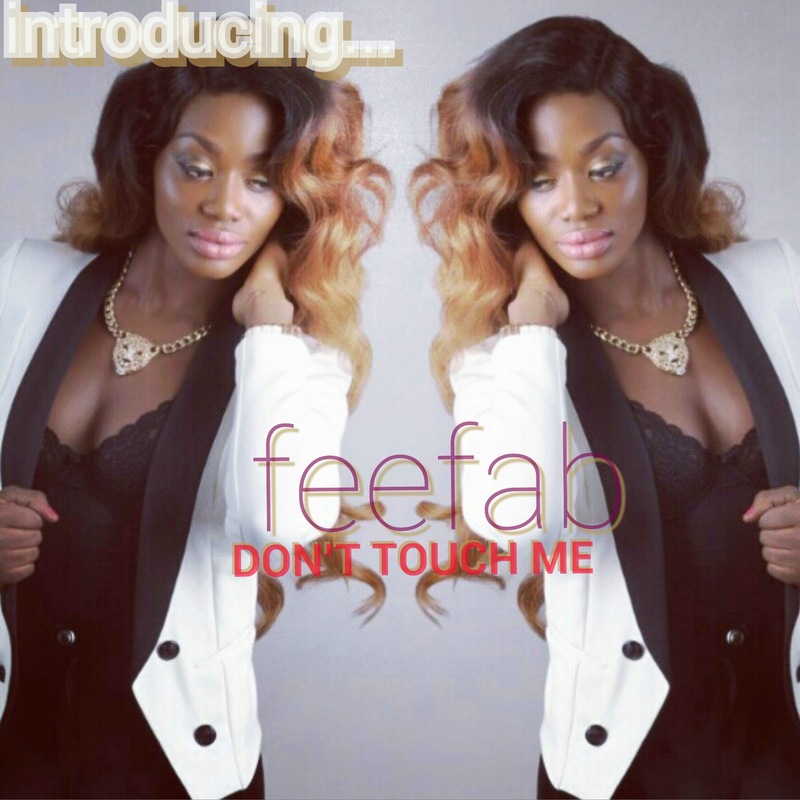 Feefab is here with a brand new song and this is titled "Dont Touch Me". Download, listen, enjoy and share your thoughts on this. she is just getting started... .